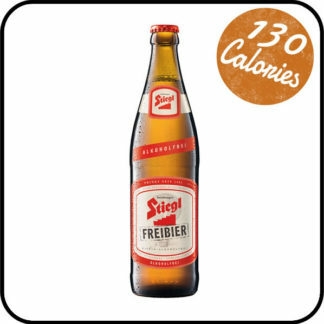 Stiegl Freibier Low Alcohol Beer is the right choice when you want a real beer without alcohol. 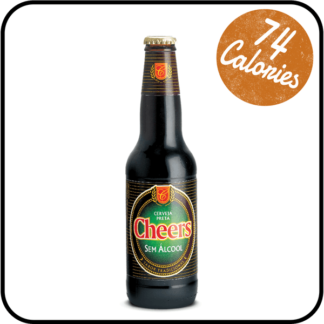 It is a beer for the health- and calorie-conscious connoisseur (only 26 kcal / 100ml), who doesn’t want to compromise on taste. Well-balanced and full-bodied. 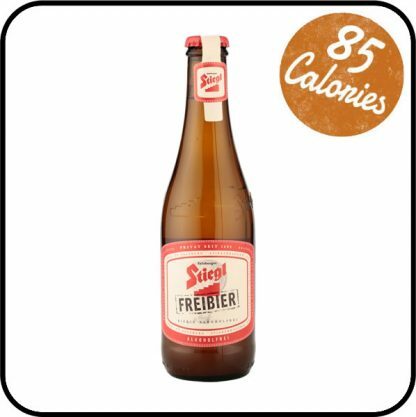 Aromatic Austrian Saphir hops give the unfiltered beer a refreshing, citrus bitterness. Stiegl Freibier is bottom fermented and has a natural cloudiness. 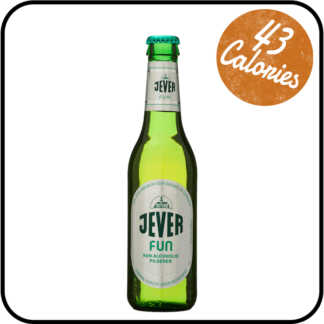 Enjoy on its own, or with a light meal. Stiegl is Austria’s leading private brewery. It was founded in Salzburg in 1492, under the name ‘The House by the Steps’. By 1650, it was the largest of 12 breweries in the city, and in 1780 Wolfgang Amadeus Mozart visited the Stieglbräu. It has been making beer from locally sourced ingredients throughout.